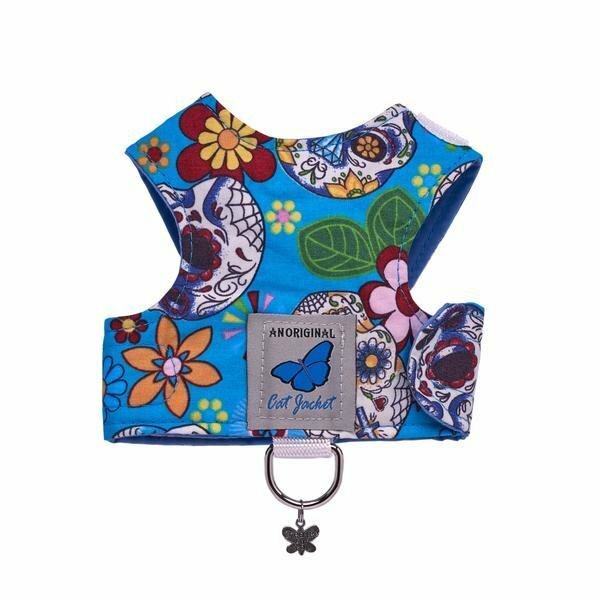 These wonderful cat jackets are ideal if you'd like your kitty to take you for a walk, safe in the knowledge that they won't escape! 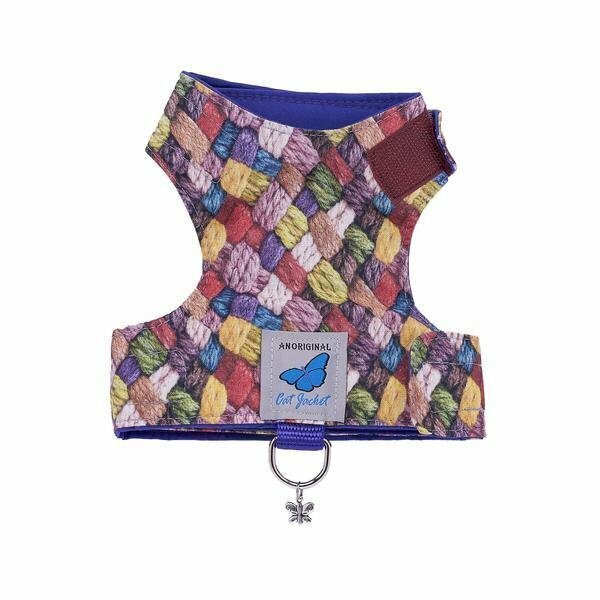 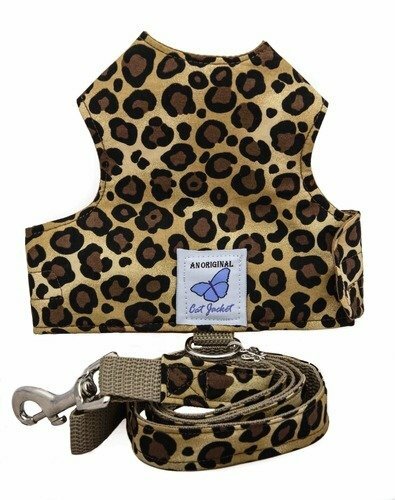 They're easy to fit, fully adjustable with velcro fastenings, comfortable for your beloved cat, and, most importantly, strong and secure! 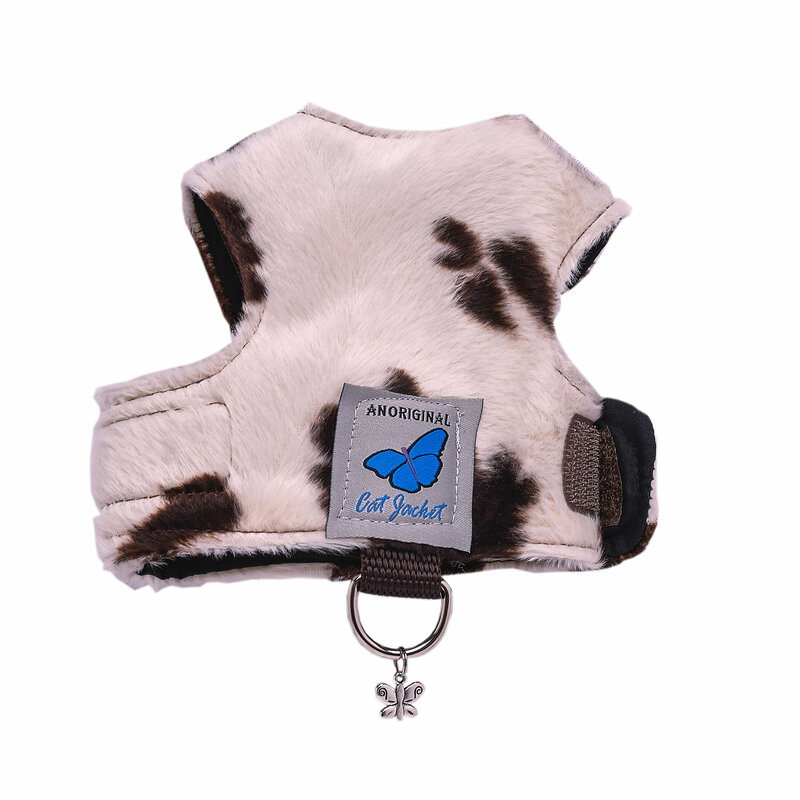 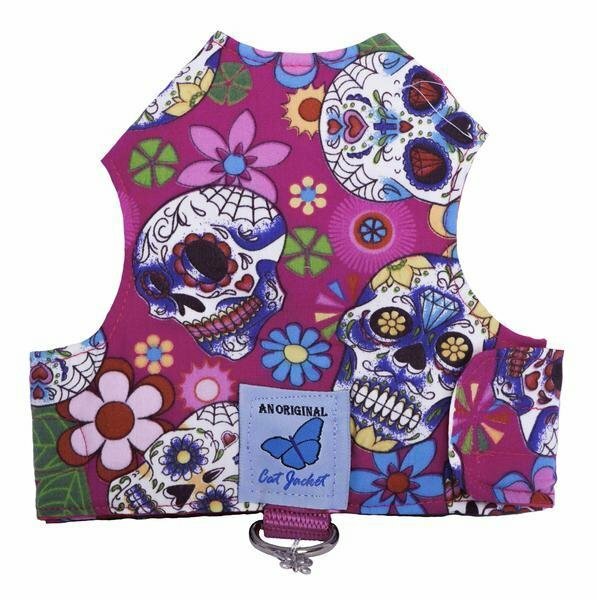 Each one is lovingly hand-made by our friends at Butterfly Cat Jackets with attention to detail at each stage of production. 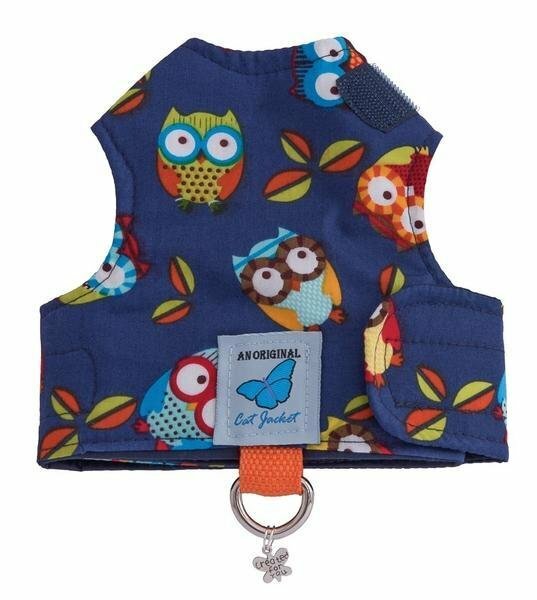 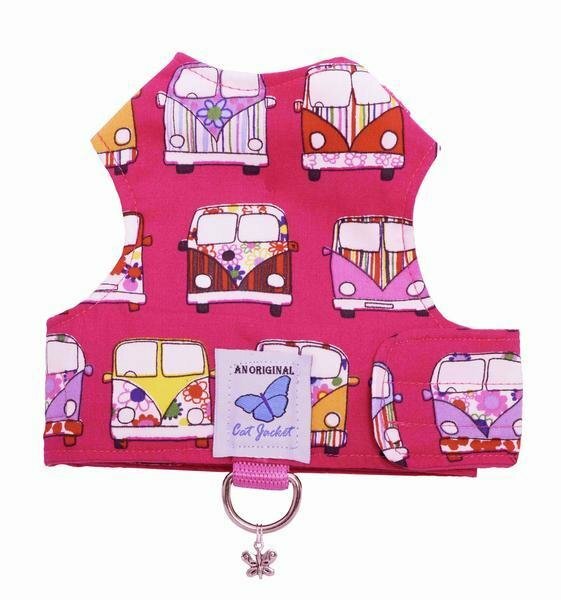 You can choose from adult or kitten sizes, and from lots of different designs to suit all tastes. 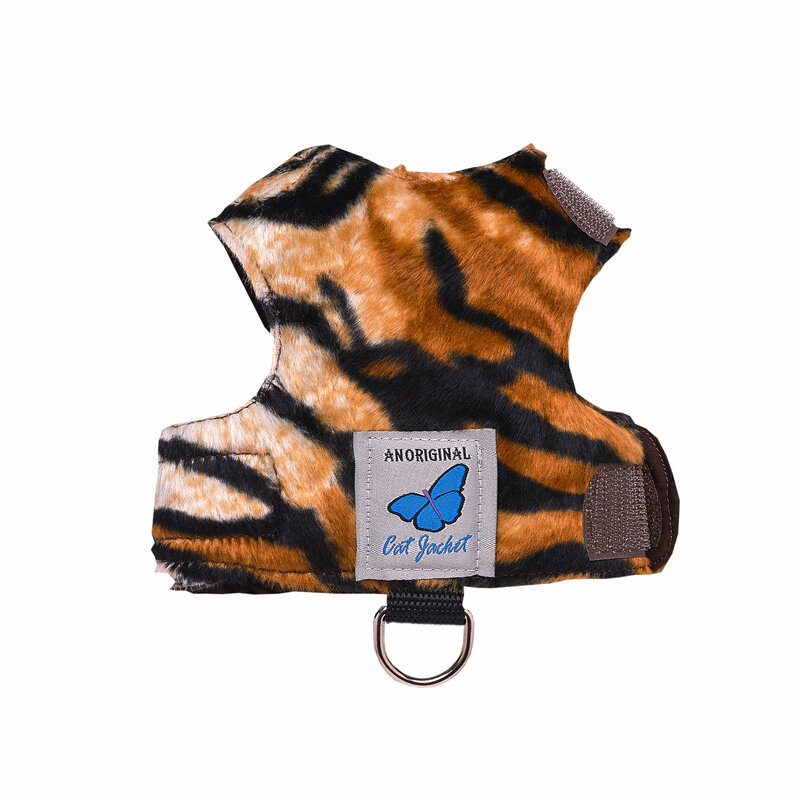 They all come with a pretty Butterfly label and charm too! 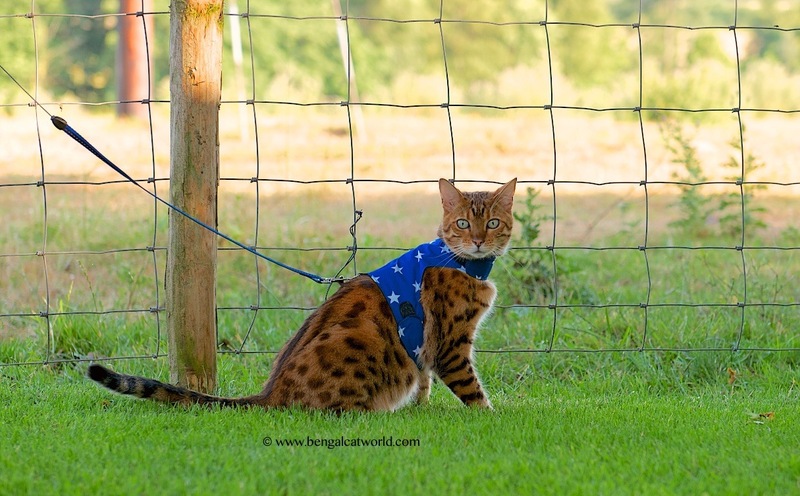 You can have a matching leash if you wish (for a small additional fee), it measures approx 125cm long (about 50 inches) - just the purrfect size to give your kitty freedom but not too much! 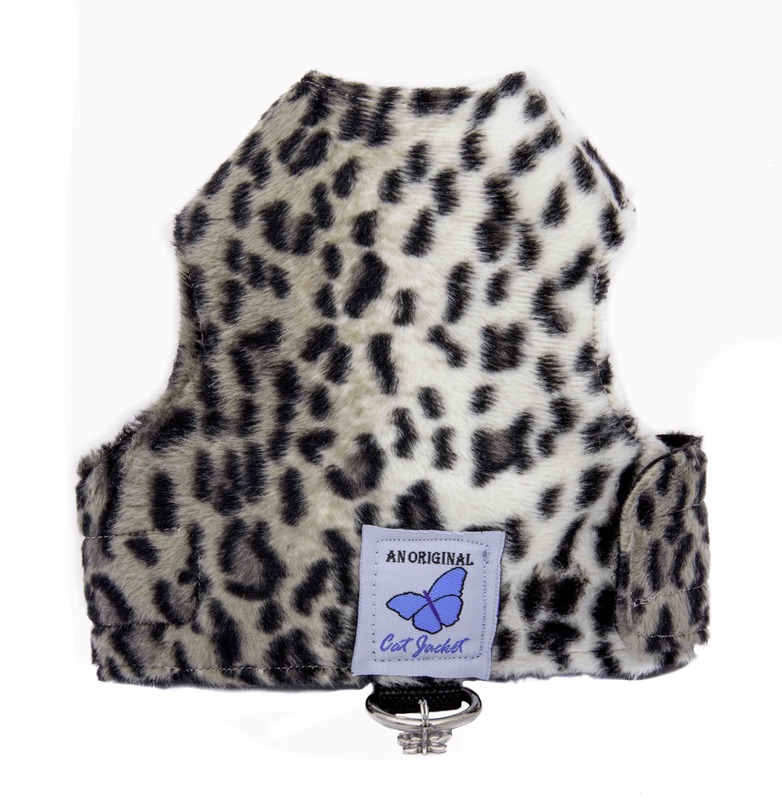 The jackets are designed to fit most cats, but if you're unsure about sizing, or have any other questions, please email us. 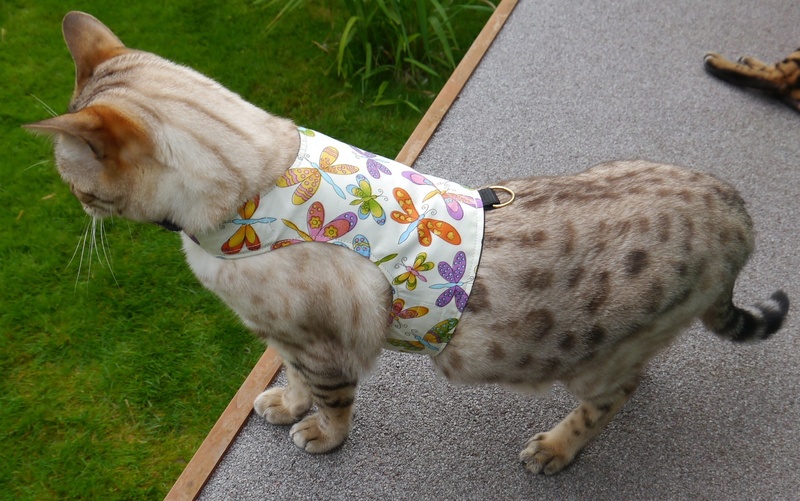 We can have a jacket custom-made to fit your cat if needed at no additional charge! 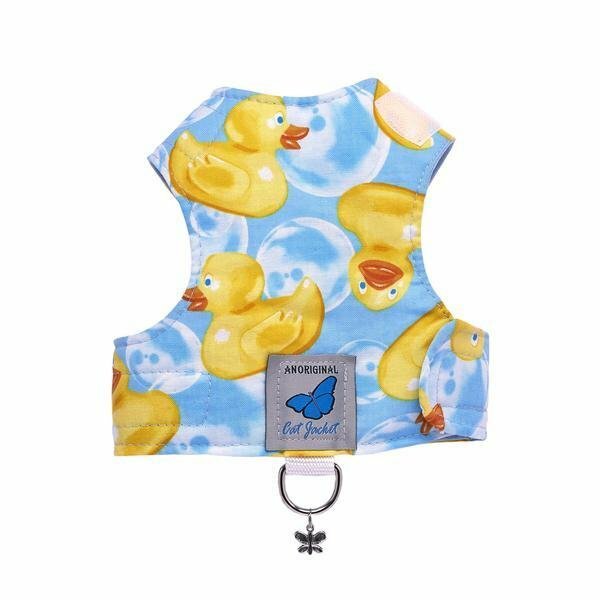 Please note that all jackets are made to order, so there may be a slight delay between you ordering and the jacket being shipped.